In order to best serve you, we would like to learn more about your plans, so please feel free to ask questions and share your concerns with us. Contact us today to schedule your personal Home Selling Consultation. During your Home Selling Consultation, we will help you understand the marketing process,acquaint you with the current market activity in your area and explain how the Grant Gardner Team can assist you in achieving the sale of your home. Our hope is that you will be delighted with your home selling experience with the Grant Gardner Team. Your needs, interests and objectives will be our top priority. We want to know what is important to you, so we can help you attain your real estate goals. We will work for your best interests at every stage of the home selling process, from the development and implementation of a Marketing Plan, through the negotiation of purchase offers, to the final settlement of the transaction. Communication is important. We will keep you up-to-date through every step of your home selling process. 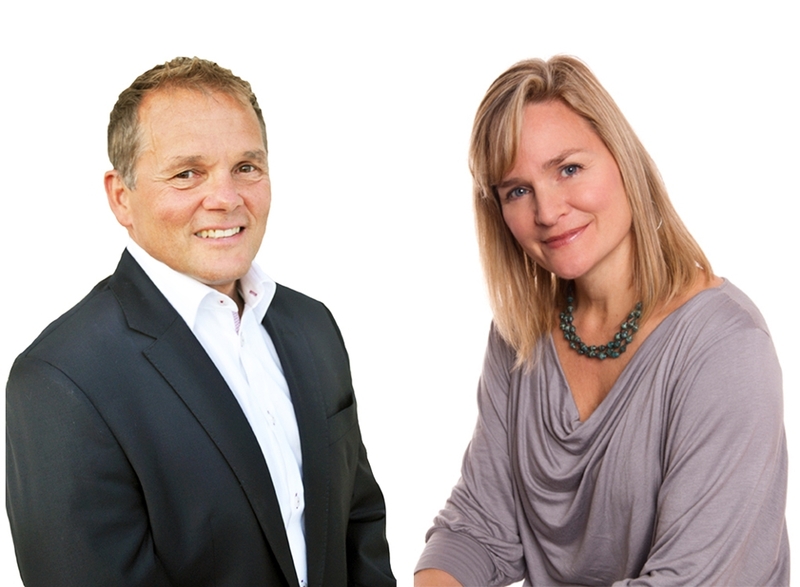 With the Grant Gardner Team you get a team of North Vancouver real estate specialists to help you with the sale of your home as well as our network of high quality Service Providers to service all of your home selling needs. We offer a proven Marketing Plan expose your home to as many buyers as possible. Through our strong internet marketing experience to our more traditional marketing approach, we can ensure your home is visible everywhere buyers are looking. Contact us today to find out more about our Marketing Plan. It is our hope that you will be so pleased with our service that you will return to us for advice on your future real estate needs.